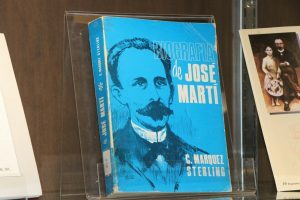 José Marti’s full name is José Julián Marti Pérez. He was born on January 28, 1853. He passed away on May 19, 1895. 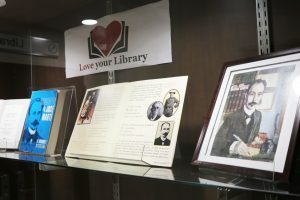 Jose Marti was a Cuban poet, essayist, journalist, translator, professor, and publisher, who is considered a national hero and an important figure in Latin American literature. He was educated at Complutense University of Madrid and University of Zaragoza.